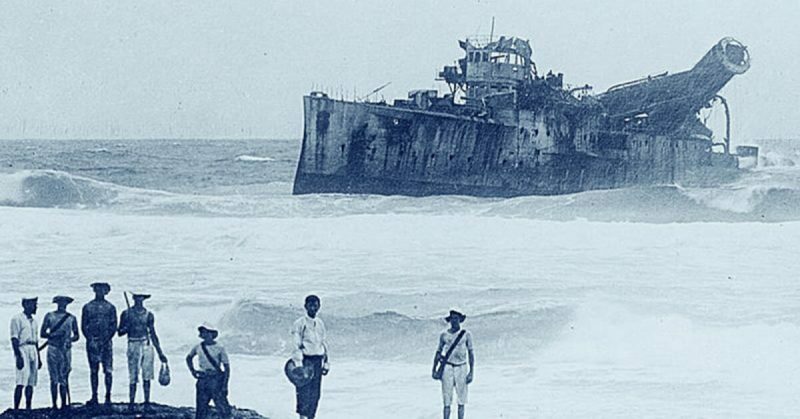 The story of the Emden, a German warship that single-handedly harassed primarily British shipping in the Indian Ocean in the early days of World War I, is well known among those familiar with the war. 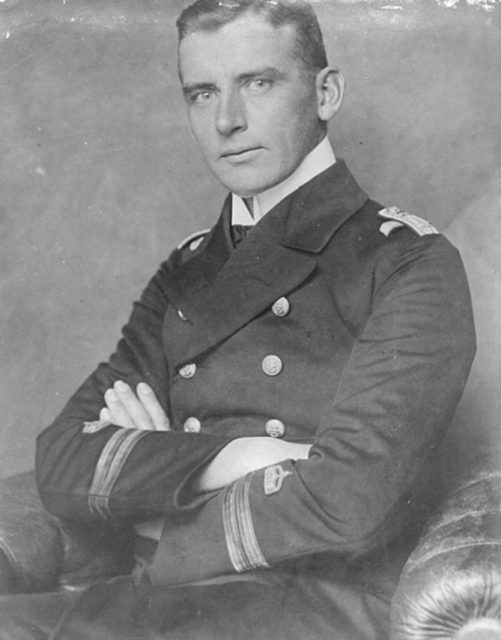 In November of 1914 the Emden was finally destroyed by the Australian cruiser HMAS Sydney, near Direction Island in the Keeling Island group, but a landing party, led by the Emden’s Executive Officer Hellmuth Von Mücke, escaped capture by the Australians and went on to accomplish an amazing journey back to Germany, as detailed in WHO by Gabe Christy. 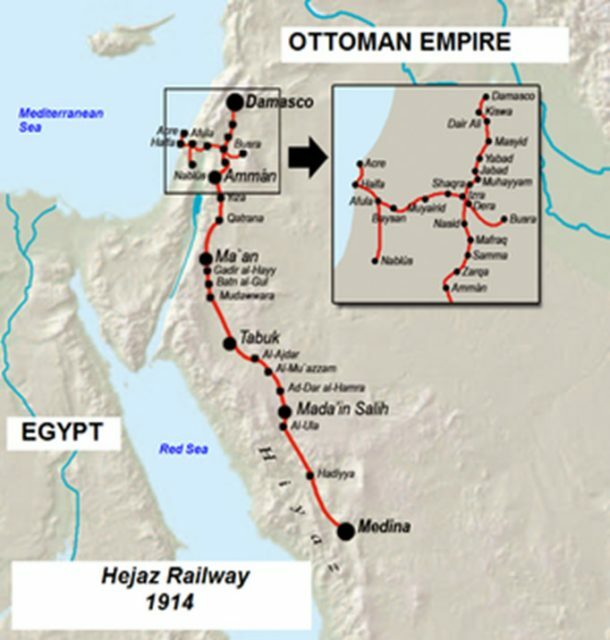 A portion of the Emden crew’s return trip passed along the eastern Red Sea coast, then a part of the Ottoman Empire, Germany’s wartime ally, as the party attempted to reach the Ottomans’ Hijaz railway further north that would take them safely back to Istanbul, and from there to Germany. The details of this Red Sea coast episode are usually skipped over in accounts of the Emden crew’s return because the journey was filled with so many other remarkable episodes. However, one person intimately familiar with the transit was Sami Çölgeçen, an Ottoman official who happened to be in Al Qunfidah, on the Red Sea coast, in the early months of 1915 after finishing up some Ottoman affairs across the water in Egypt and Ethiopia. When the Emden crew arrived at the Arabian peninsula aboard the German merchant ship Choising in early 1915, they first landed at Hodeida, further south, and after a failed attempt overland, took small boats north to Al Qunfidah, arriving there in late March. As colorful a character as Von Mücke, Çölgeçen’s past included years of exile at the behest of Ottoman Sultan Abdülhamid II, in Fizan, Libya, and his incredible escape in 1908 across the Sahara Desert. After Abdülhamid II was deposed, Çölgeçen returned to Fizan, but this time as its governor. 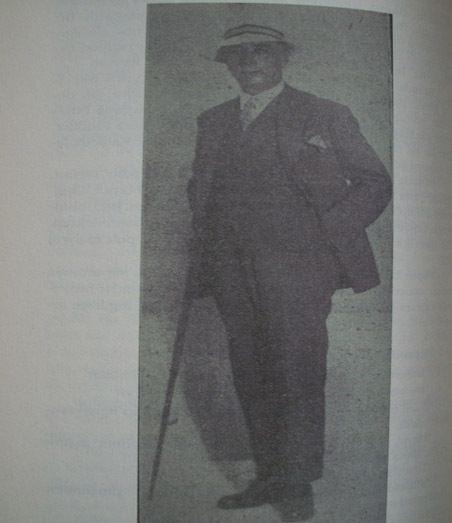 It was the Istanbul newspaper Milliyet in 1927 that took notice of Von Mücke’s memoir, in which he characterized Çölgeçen in this manner: “in al Qunfida we encountered a minor Turkish official and took him along with us as translator.” Milliyet tracked down Çölgeçen, at that time an regional Inspector General of the ruling Republican Peoples Party in the new Turkish Republic, and asked him to respond to Von Mücke’s characterization, which Çölgeçen did by writing a 6-piece series in Milliyet in mid-June 1927. Çölgeçen’s account of the Emden crew’s Red Sea coast transit was his effort to set the record straight. 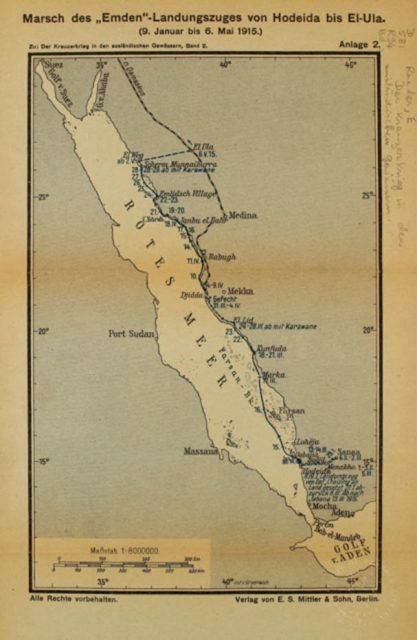 Map depicting the Emden crew’s Red Sea coast transit to the Hicaz Railway station at Al’Ula. In any case, Çölgeçen made arrangements for a new boat for the Emden crew and on 19 March the Çölgeçen-Von Mücke party set sail from Al Qunfidah, reaching Al Lith on 24 March. The local Ottoman district chief in Al Lith advised Çölgeçen that further travel by sea to Jiddah would be problematic, though, because “there are English ships at Jiddah and they’re searching every boat, arresting everyone on board on the slightest suspicion.” The only alternative was a grueling overland trek, which the Çölgeçen-Von Mücke party initiated on 31 March, accompanied by Şerif Nâsır, the Al Lith representative of Sharif Hussain, the Emir of Mecca. 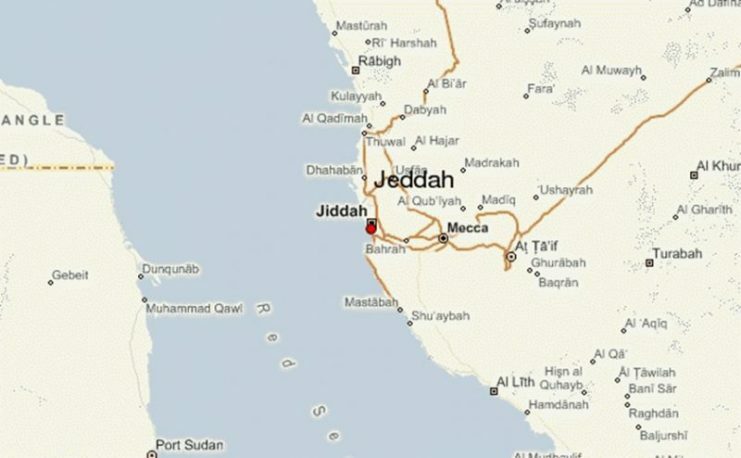 Bedouin attack on the Emden-Çölgeçen party occurred between Al Lith and Jiddah at Ebu Dabbâğ, on the coast 3 hours south of Jiddah by boat, with the north wind. The next year, 1916, T.E. 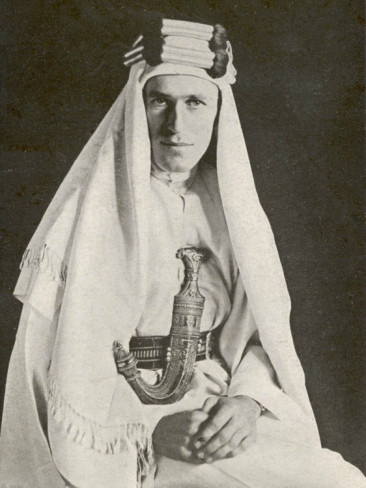 Lawrence would join Sharif Hussein in routing the Ottomans from Arabia. The details of the Emden crew’s Red Sea coast transit, as related by Sami Çölgeçen, strongly indicate that the crew’s eventual safe return to Germany would have been much less likely without Çölgeçen’s assistance. Beyond that, though, Çölgeçen’s remarks about the state of Ottoman affairs vis-a-vis the Bedouins and Sharif Hussein, in particular, in 1915, reflect the growing strength of the Arab antipathy toward Ottoman rule in Arabia, which continually gained impetus in the following two years and resulted in the effective end of Ottoman suzerainty there by the end of World War I. As for Çölgeçen, he had been born in Berkofcha, Bulgaria in 1879 and became an Ottoman Naval officer in 1897. Almost immediately, though, Çölgeçen got into trouble for remarks and activities against the regime of Sultan Abdülhamid II and was exiled to Fizan in southwestern Libya. The exile was short and he returned to his naval duties in 1898, eventually serving as port chief in Haifa, where in 1902 he was re-arrested for spreading anti-regime material through foreign media under the pseudonym “Ali Baba” in Syria. Brought back to Istanbul, Çölgeçen was imprisoned there for 18 months and then sent back to Fizan. In 1908 Çölgeçen made a daring escape from Fizan across the Sahara Desert and returned via Lagos, the Canary Islands and Liverpool to Istanbul, where by that time Sultan Abdülhamid’s regime had been defanged. Soon afterwards, Çölgeçen returned to Fizan as its governor. 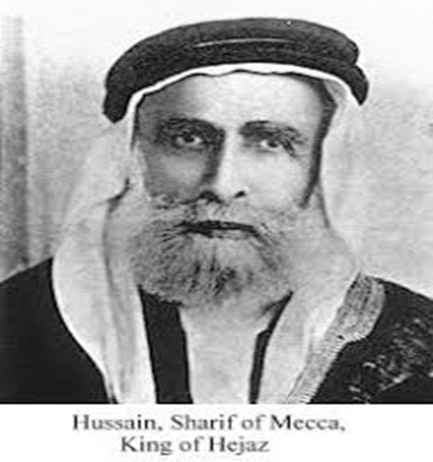 Besides his time in Al Qunfida, he also served as the Ottoman governor in Necid (1914), Kerkuk (1915) and Karbela (1916) during the war years. After the founding of the Turkish Republic, Çölgeçen was a parliamentarian and an inspector general. He died in the central Anatolian city of Çankırı in 1935.